Providing you the best range of delta asda-b2 ac servo drives, delta asda-a servo drives, servos systems, asd-b0421-a servo drive and es3-01cn6941 encoder with effective & timely delivery. 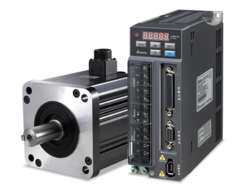 We are one of the leading suppliers for Delta ac servo drives & servo motors; we are specialized in providing technical solutions and consultancy for these products. 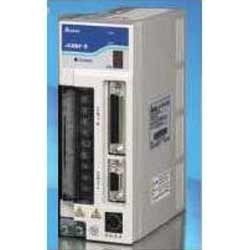 If you are looking for Delta ASDA-B2 series servo systems, please contact us. We will do our best to help you find the Delta product that you are looking for at the most competitive prices possible. If you require further information about the servos. Please do not hesitate to contact us if you need further help. 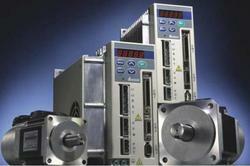 If you are looking for Delta servo systems, please contact us. We will do our best to help you find the Delta product that you are looking for at the most competitive prices possible. We can provide service in all over the world. If you require further information about the Drives. Star Automations, specializes in development, manufacturing and sales of high-quality low-cost motion control products. Offering Yaskawa servopack, Panasonic servo driver, delta servo drive and Mitsubishi servo Amplifiers, ABB ,AB ,baldor,B&R automation ,trio motion ,Omron servo and Servo motors. Star Automation Provide solutions to your Problems by designing and manufacturing Special Purpose Machines and Automation systems to satisfy your needs. We service, repair, replace, built, rebuild, regrind, recondition, refurbish, re manufacture, retrofit and overhaul all servo drive and motor. Are you looking for delta make encoder? Star Automations is authorized delta supplier in all over the world. 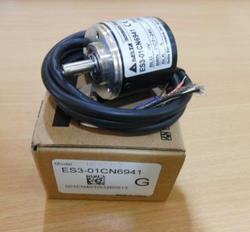 Are you looking for above incremental encoder, Please feel free to contact us. We will do our best support at all time. Looking for Delta Servos ?